The gameplay is stale, the presentation is shoddy, and the entire experience feels like it was rushed together to coincide with the film's release. There are some positives here, such as being able to play as a variety of prehistoric reptiles, but they're so few and far between that they barely help hold the game together. 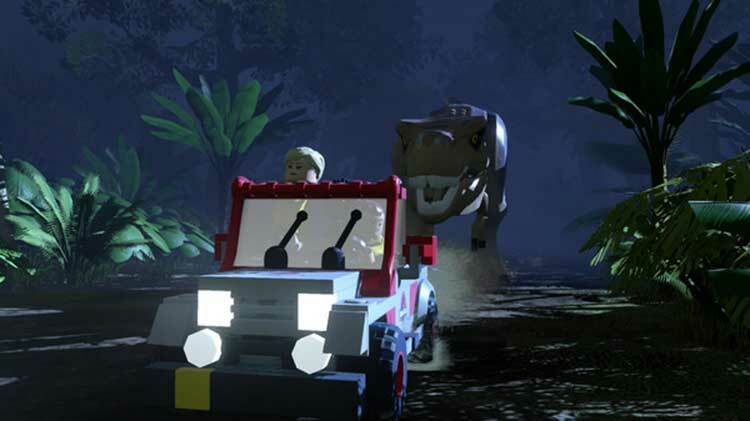 Ultimately, LEGO Jurassic World is a game that both adults and children can enjoy. My son, who has never seen a Jurassic Park film, wanted to after playing these games. It’s dinosaurs! And what’s not great about dinosaurs?! The best and worst moments of the film are on display here, and unlock the movies, it’s all fun to experience -- even kicking a velociraptor out of a window. 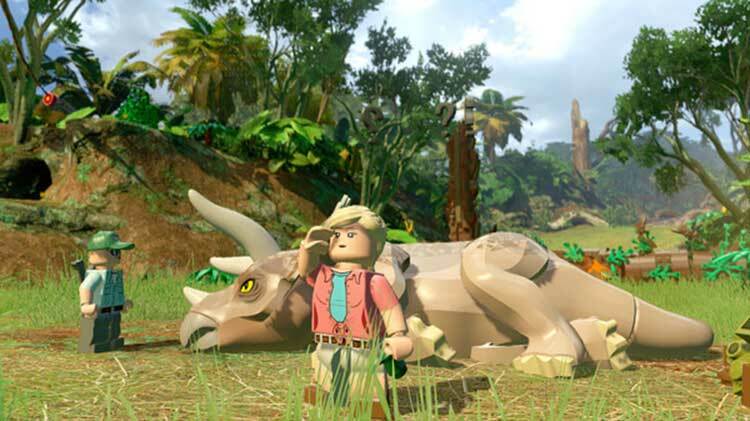 If you’re a LEGO fan or a Jurassic Park fan, you’re going to love this game. The mix of new and old voice over works, and there's some lovely referential humour in there, just as you'd expect. Even the scariest moments of the film have been made fit for all the family, so even the youngest gamers can get playing without fear of nightmare moments. Lego Jurassic World is yet another entry in the Lego series that's perfect for some family co-op, and while part of us might be starting to get lethargic thanks to the constant stream of releases, for some reason we can't stop playing. Overall this is a solid addition to the Lego franchise and does the Jurassic series justice. It's fun and silly and conveys the movie's main moments well. Looking beyond the film reveals nothing amazing or new about this title, and if you've played a Lego game before you won't be surprised by anything. It is an enjoyable game however, and a good way to kill time while waiting for the next Jurassic movie. 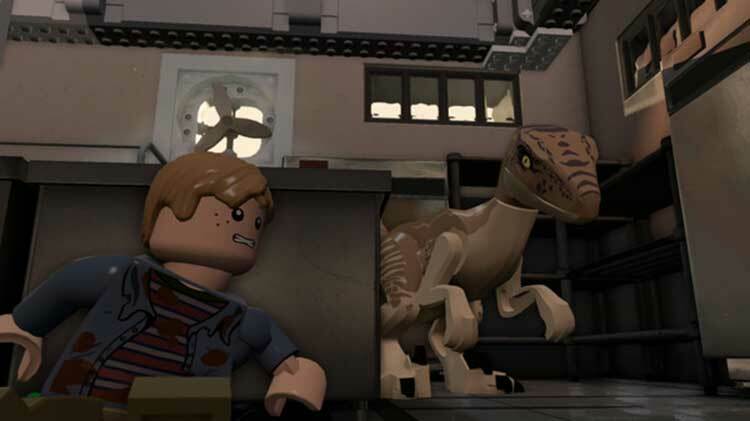 Vous l'aurez compris, LEGO Jurassic World est une agréable surprise dans la lignée de ses prédécesseurs. De très nombreux protagonistes, la possibilité de revivre les 4 aventures, le tout agrémenté d'une bonne dose d'humour, le jeu est un vrai régal. Cependant, Il faut noter, et c'est bien dommage, que le jeu reste "tout public" et qu'il est donc très facile, que vous serez guidé tout au long de l'aventure par "Monsieur ADN", vous ne serez donc jamais bloqué et l'aventure sera relativement aisée. Tentu LEGO Jurassic World tidak lolos tanpa kelemahan. AI yang kadang terasa bodoh, dialog rekaman film asli yang terdengar kurang jelas, dan kontrol kendaraan yang kurang responsif kadang mengganggu permainan. Namun, bukan berarti hal tersebut mengganggu pengalaman bermain keseluruhan karena masih banyak hal menarik yang akan kamu temukan di dalam LEGO Jurassic World. 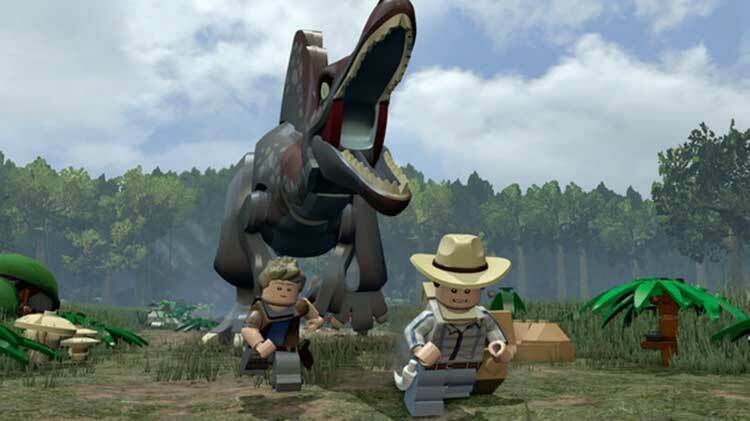 Apakah LEGO Jurassic World adalah sebuah game LEGO yang sama seperti tahun-tahun sebelumnya? Ya. Namun apabila kamu adalah penggemar setia film Jurassic Park, maka kamu akan melihatnya sebagai game Jurassic Park. 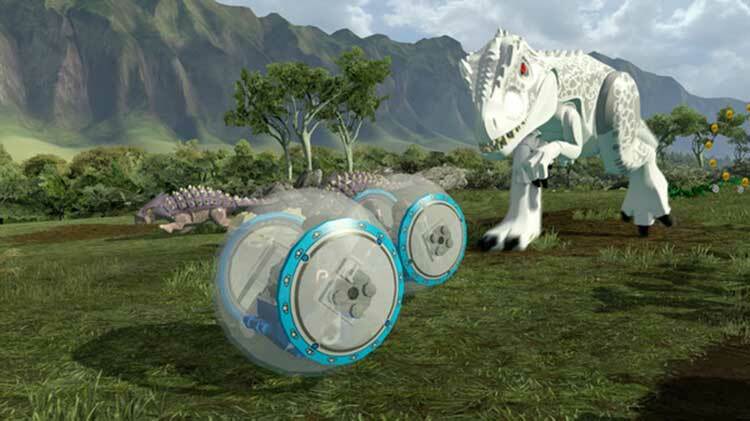 LEGO Jurassic World memang bukan game LEGO terbaik, namun bisa dibilang game Jurassic Park terbaik yang pernah ada hingga kini. Jurassic Park-fans kan säkert också finna någon sorts nostalgisk behållning när TT Games återskapar nyckelscener ur filmerna. Några av dem är faktiskt rätt småmysiga och musiken väcker härliga barndomsminnen. Dessutom är det trevligt att få chansen att spela igenom alla fyra filmer. Sett till helheten är dock Lego Jurassic World alldeles för oinspirerat och trött utformat. Men så länge serien säljer - och det gör den - finns det såklart ingen morot för utvecklaren att anstränga sig lite extra.